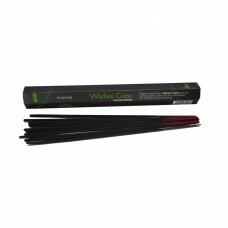 Release yourself with a Stamford Black Witches Curse Incense Stick and its purifying aroma, clearing the air of all negativity and bringing you back to serenity. 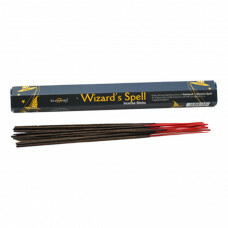 Simply light the tip of your Stamford Black Witches’ Curse Incense Stick and wait for it to glow. Then blow out the flame and place in an incense holder for beautiful fragrance throughout your home.